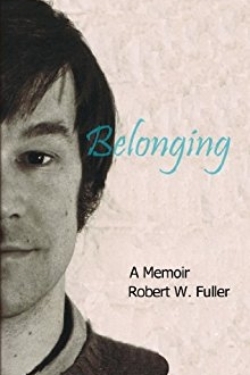 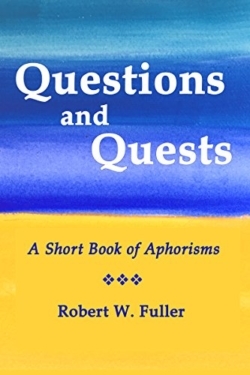 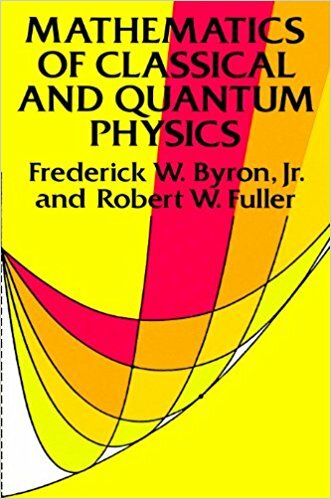 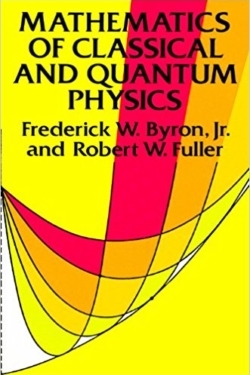 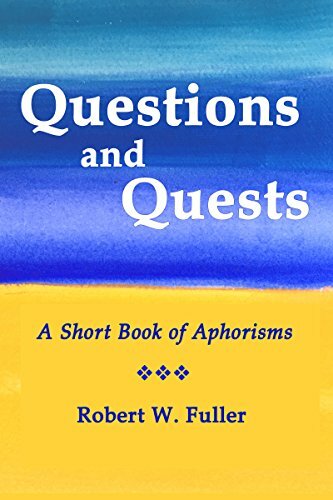 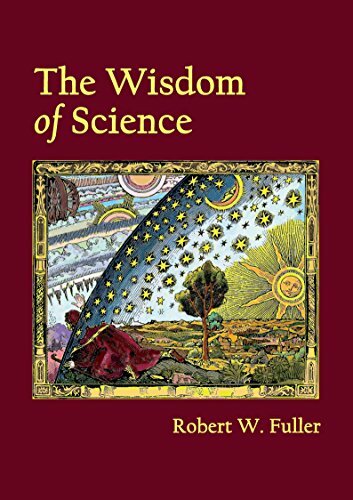 Robert Works Fuller is a physicist, educational reformer, citizen diplomat, advisor to presidents, futurist, and author. 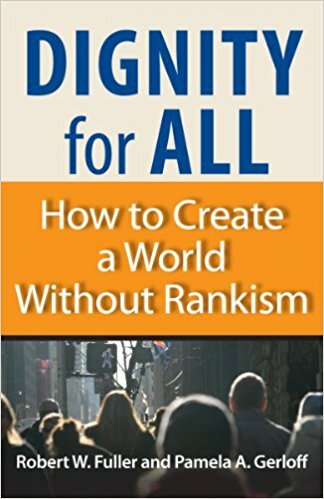 He identifies rank-based abuses of power in Somebodies and Nobodies and gives them a name—rankism. 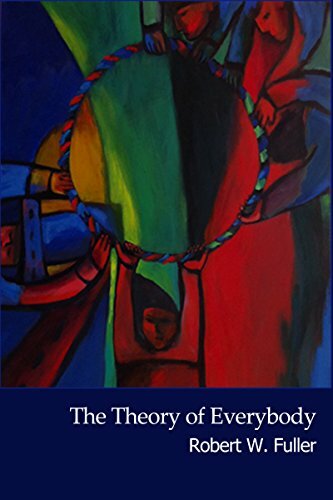 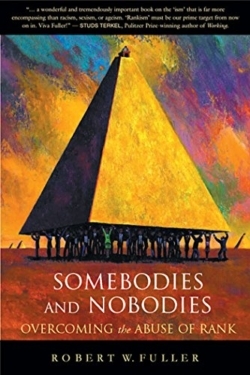 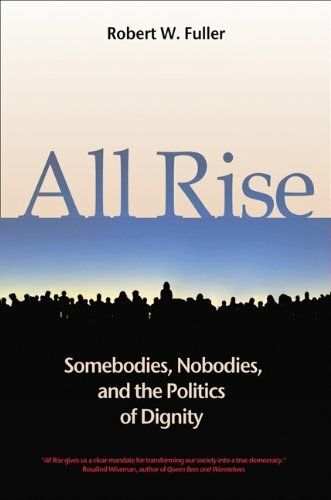 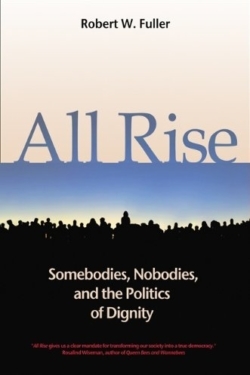 In All Rise, he describes how societies can overcome rankism and promote universal dignity. 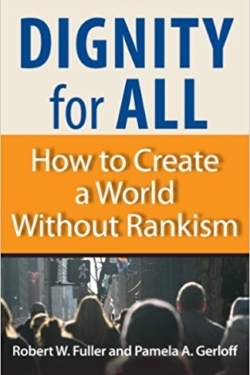 He co-authored Dignity for All – a handbook for the Dignity Movement. 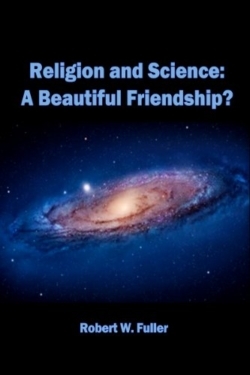 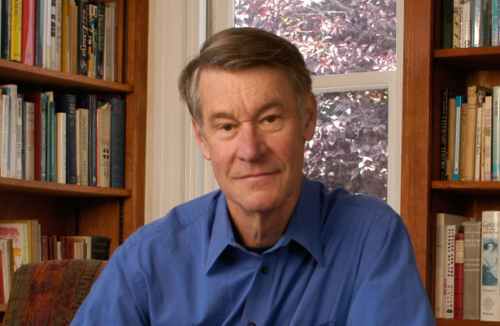 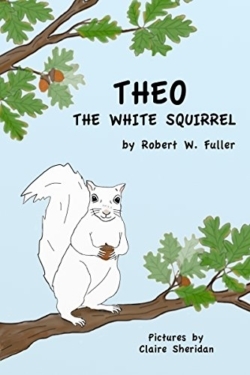 His most recent books include Religion and Science: A Beautiful Friendship? 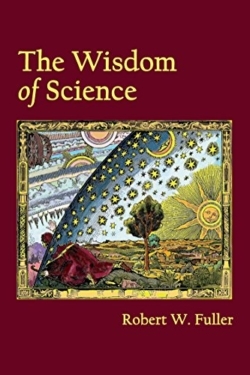 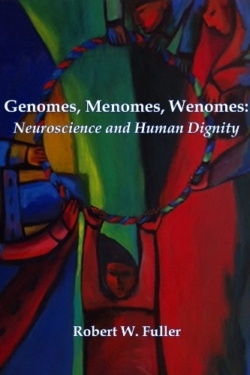 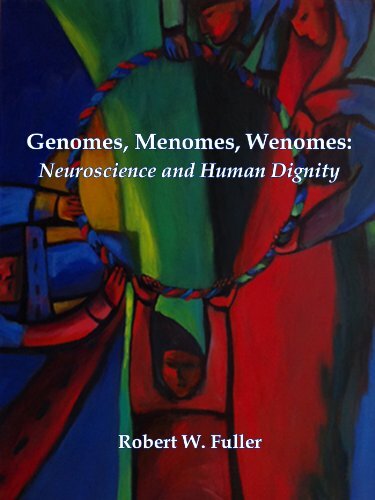 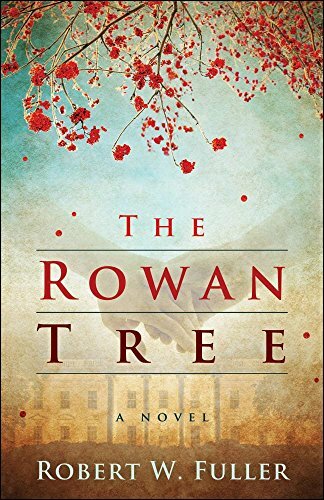 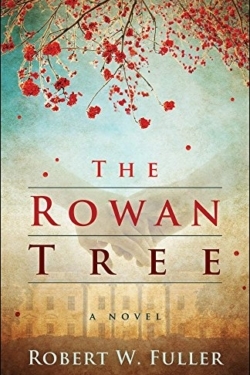 ; Genomes, Menomes, Wenomes: Neuroscience and Human Dignity; Belonging: A Memoir; The Rowan Tree: A Novel; The Wisdom of Science; and The Theory of Everybody.